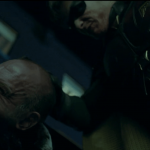 After last weeks Birth of the Demon re-issue from DC we have another mega rare TPB get the re release treatment. 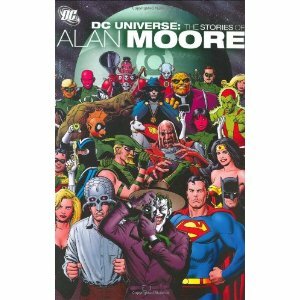 This week its the DC Universe By Alan Moore the only draw back this time is its in hard back form and $40. This collection contains some of the rarer of Alan Moores including the Killing Joke and some other total classics.